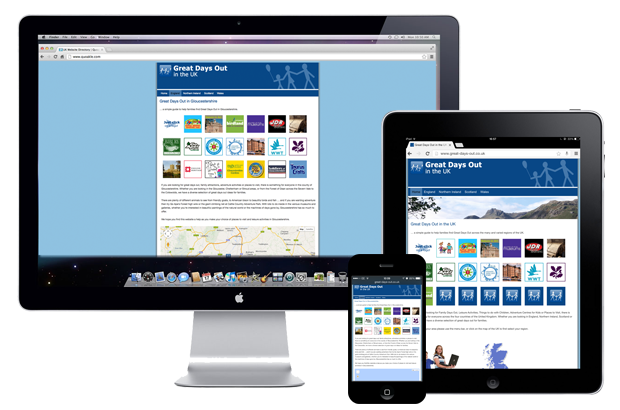 The graphical directory started with the idea that an imaged-based presentation of information -organised simply on one screen page – could be a new and exciting way of searching for information. Colourful logos and images could be used to connect consumers, quickly and easily, with a large number of local websites, just through the simple click of the mouse. weddings … and also county by county. 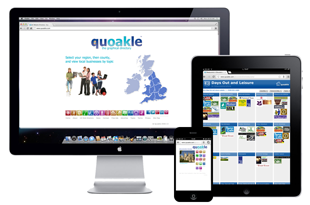 And so Quoakle – the graphical directory was born! 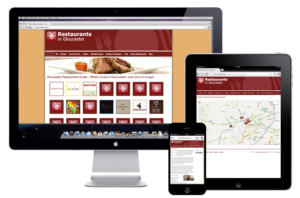 During Autumn 2012, the Quoakle team launched its new portfolio of UK Restaurant Directories. One example is our Guide to Oxford Restaurants.